Xi Jinping and his colleagues spent the last week feting the leaders from 53 of 54 African nations at the Forum of China-Africa Cooperation (FOCAC) summit. What's happening: Xi promised another $60 billion in financing to Africa along with eight initiatives for PRC-Africa cooperation. The $60 billion amount was the same as promised in 2015, but with changes to the composition, as Yun Sun wrote in Brookings Institution note. The volume and composition of China's 2018 FOCAC financial pledges to Africa indicates China's commitment remains strong, Sun writes, but it also appears to be "more cautious and calculating" than past pledges. 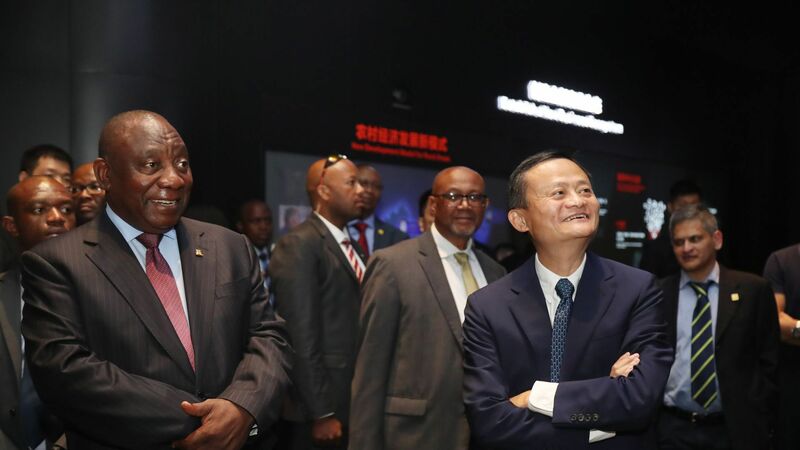 What we're hearing: South African President Cyril Ramaphosa spoke to reporters after the summit, telling them China's relationship with Africa has "now entered a golden age," according to Caixin. Quick take: Much of Western media coverage about the summit has been critical, but we shouldn't forget that the African leaders have agency. Plus, there doesn't seem to be a better offer/plan for them coming from the West.